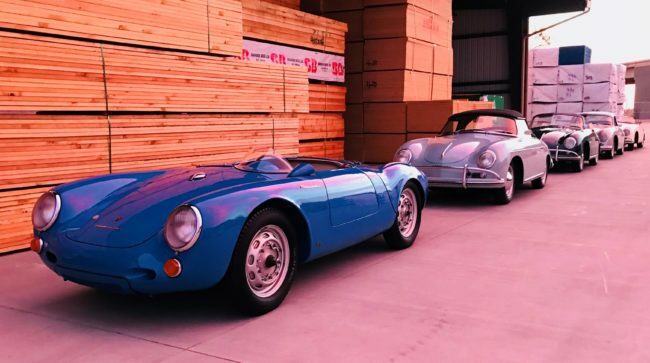 Luft 5 took place on Sunday the 22nd of April, but in fact began earlier in the week when cars and enthusiasts started making their pilgrimage to the LA area in preparation for the event kick off at the newly refurbished Petersen Museum in downtown Los Angeles. 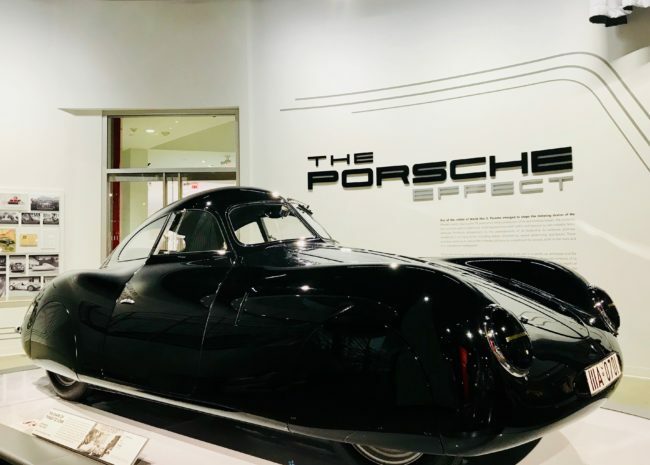 Friday evening was an amazing display of Porsche powered street vehicles atop the Petersen, which set the backdrop for the fantastic panel discussion moderated by Patrick Long and Jeff Zwart. Stories from the likes of Vic Elford and Dieter Inzenhofer of Andial, not to mention the main exhibit now showing “The Porsche Effect”, which must be seen in person to fully experience. Sunday’s gathering as it is, did not disappoint. 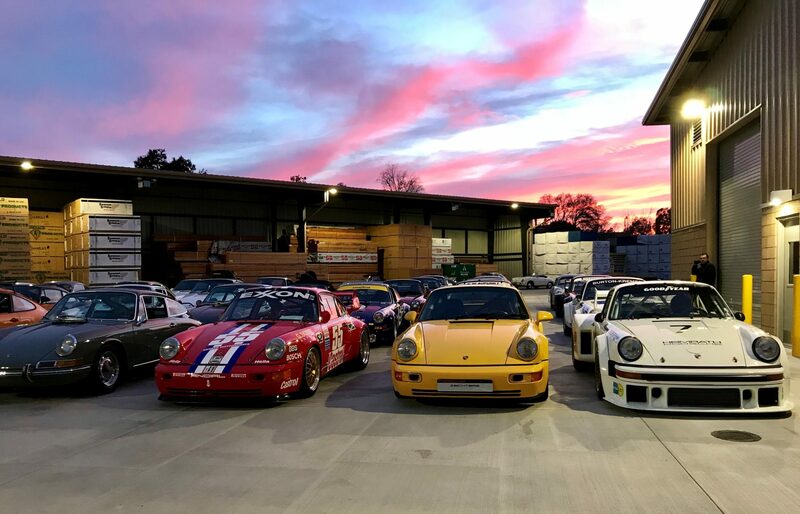 Held this year at the newest Ganhal Lumber location in Torrance, CA, over 600 Porsche vehicles graced the absolutely pristine grounds of the unique venue. Did I mention 600 stories Every car has a story of some kind, and this lumber yard was chock full of them. Forget fresh cut grass on a fairway reserved for chasing little white balls, while putting around in a 4-wheeled cart. Leave behind the judging sheets, sport coats and clipboards – this is a ‘gathering’ of cool cars, cool people, in a cool venue No punches pulled here. Every kind of air cooled P-car was represented. It just doesn’t get any better than this. After seeing all cars, in all of their splendor, one observation by this ‘non-Porsche’ owner was this: The majority of these cars were DRIVEN to this event. Driven – just like Heacock Classic.